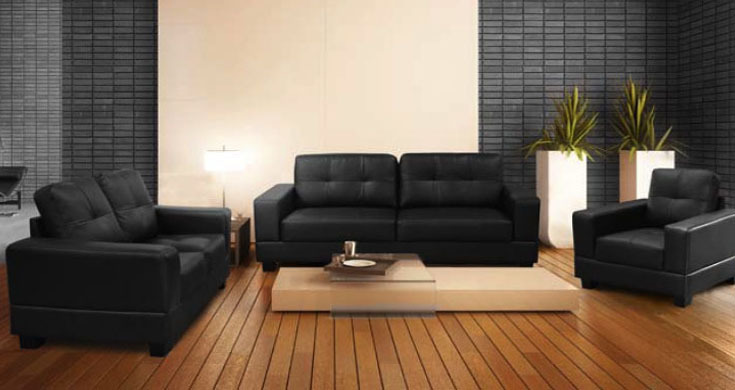 The stylish yet affordable brown (or black) button back faux leather sofa set, great on price and space! If your after a fantastic price but don’t want to compromise on the quality then here is the sofa for you. The gorgeous Jeddy range available in a 3 & 2 sofa set and you even have the option to purchase the matching arm chair. So not only will the Jeddy stand out from the crowd in its versatility but also because of its edgy design. This sofa is made within the UK so available for quick distribution. It includes 1 years manufacture warranty.